Botanical Illustration is the process of rendering a plant species in both a scientifically accurate and aesthetically appealing manner. Originating from a need to assist the identification of a species, it has been practised for hundreds of years. It has now become a contemporary art form with work often completed in watercolour or coloured pencil. 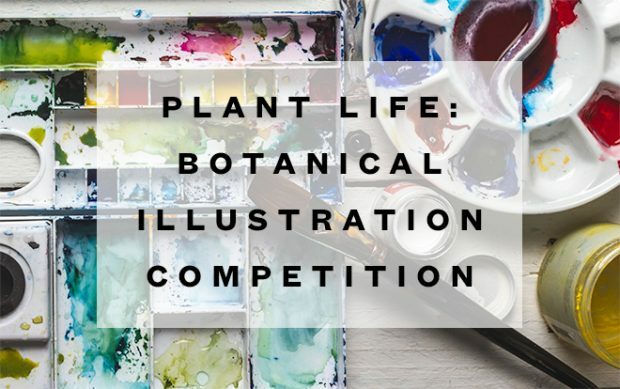 We are celebrating the tradition of Botanical Illustration by running ‘Plant Life: Botanical Illustration Competition’! 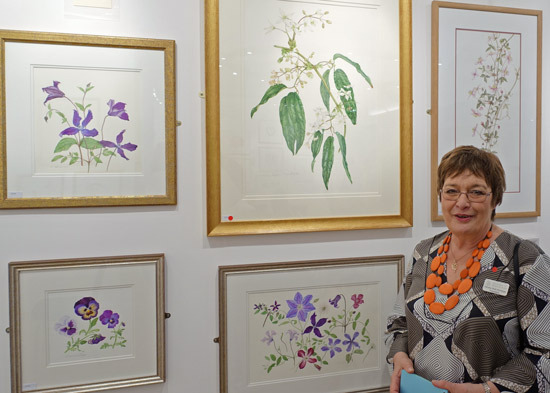 Please scroll down to see the entry information, an introduction to our Judge, our beautiful prizes courtesy of Winsor & Newton and links to our new series and archive of blog posts about Botanical Art! To read more about our Judge, please click here! Botanical Illustration emphasises the depiction of accurate and scientific botanical information. Submitted works should be completed in a realistic painting style that captures the anatomical and functional aspects of a plant during its life cycle. While we will accept works that experiment with composition, the plant’s structure should be the focus of the work rather than a sense of narrative. 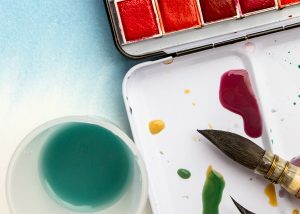 While we expect the majority of entries will be executed in watercolour or watercolour pencils on white paper, we will also be accepting works in watercolour, gouache, coloured pencil, graphite, charcoal, pastel, oil and acrylic, as well as entries on toned paper. Unsure about what to submit? Need inspiration? Our new series ‘The Boundaries of Botanical Art’ are interviews with some of the world’s leading contemporary Botanical Artists discussing the definition of botanical art and their processes of making work. Click on the image to read them! The competition takes place entirely online – simply submit an image of your work above! Please ensure your image is cropped to include only the painting. Images that contain the frame, the mount, the wall, the floor or a hand will be disqualified automatically. We are based in the UK; our competition deadlines are based on GMT time zones. To view more of our terms and conditions please click here. To view all the submissions please view our long-list gallery. Want more? 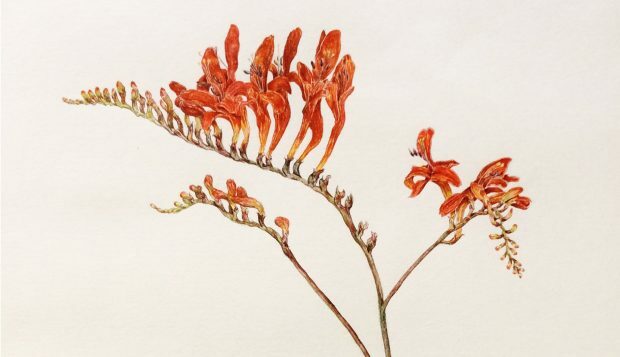 Check out our archive of blog posts all about botanical painting including artist interviews, botanical book reviews and product reviews. 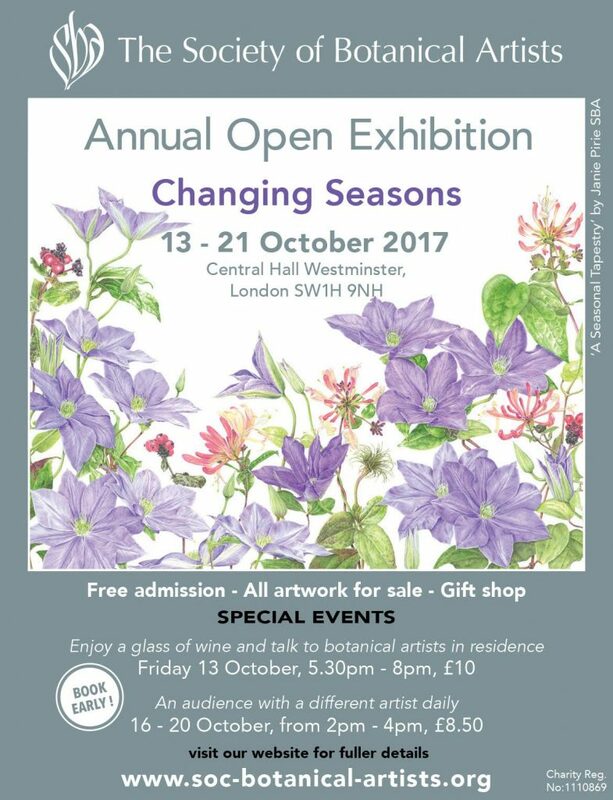 If you’re in London this month you could also head over to The Society of Botanical Artists Annual Exhibition taking place 13th – 21st October 2017! 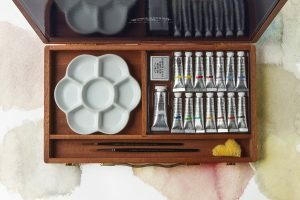 Not a botanical painter? Subscribe to our newsletter to find out about our future competitions revolving around different mediums and themes! Hi Elaine, I have corrected the dates now – thanks! Hello, voting is fixed now! Sorry for the delayed response.